The holidays are almost here again – where does the time go? – and at this time of year, your budget is under additional pressure with gifts to buy, meals to host and family members to entertain. But before you lose your festive spirit, take a moment to consider these budget-friendly strategies. There are several ways to tackle your gift list without breaking the bank. But before you do anything, set a budget – and stick to it. Because as actress Jennifer Morrison puts it, “That’s why you call it a budget. You set it and you don’t budge.” Next, make a ‘perfect world’ gift list that includes everyone you’d love to shop for – then grab a pencil and start editing. Ask yourself who you really need to buy for and who would be just as happy with a thoughtful card or handmade gift. You’ll find plenty of creative inspiration online and while you’re there, hop onto Pinterest for loads of affordable – and beautiful – gift-wrapping ideas. When it comes to family, consider the Secret Santa route, where each adult pulls a name out of a hat and buys for just one person. This way you can spend a little more on one sizeable gift, instead of having to stretch your budget to cover smaller ones for the whole family. It’s a win-win all round. There are plenty of inexpensive ways to enjoy the holidays. Start by tracking down activities in your area that are free or as good as. Nature offers plenty of great options: hit the beach, pack a picnic and spend the afternoon in your local park, or go hiking and stop for sundowners on the way back. Just remember to play it safe and be sun savvy whenever you’re outdoors. If the weather’s not playing along, move the festivities indoors: bake biscuits with the kids, have a pizza party, enjoy a family movie day, play board games… Google is your best friend when it comes to finding fun, affordable ideas. The holidays have everything to do with large family gatherings and even larger meals, and when you’re working with a small budget, the festivities can tend to feel overwhelming. If you’re hosting this holiday, ask everyone who’s invited to contribute to the meal, whether it be a starter, salad or pudding. 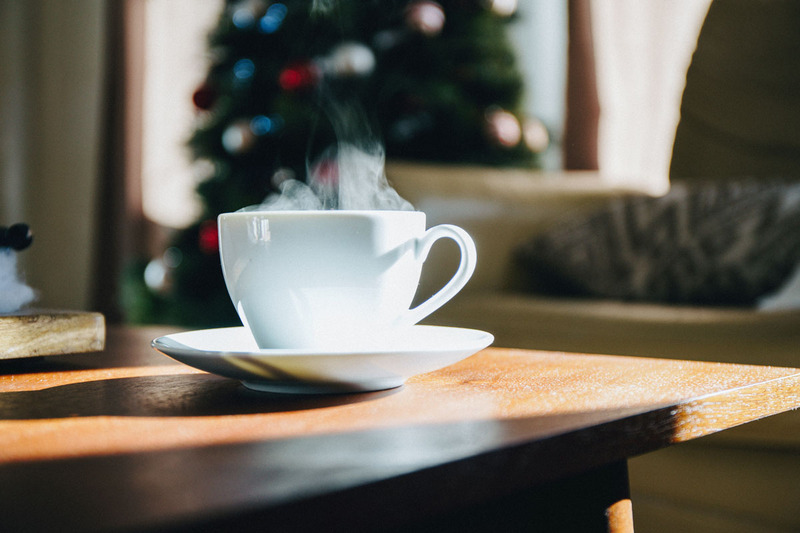 And if you have friends and family visiting during December, think about inviting them for mid-morning or late afternoon tea or coffee instead of lunch or supper. It’s a lot cheaper and can be just as festive – especially if you decorate the table and add a few mince pies to the mix.